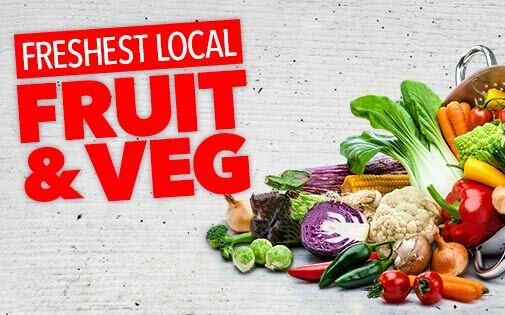 Come and discover our wide range of fresh, locally sourced fruit and vegetables, ripe and ready to be enjoyed. Best bit? They’re priced super low, so you can take home more healthy goodness.